Apple is reportedly planning an event on March 25th to launch its upcoming paid Apple News subscription service, according to a report from BuzzFeed. The event will reportedly focus on Apple’s service business, so it’s unlikely that we’ll see any new hardware, like the rumored iPad mini, AirPods, or long-anticipated AirPower charger. But the timing and theme of the event could give us an early look at its upcoming TV service, which is rumored to launch this spring. For the past few years, Apple has held a March event focused on its iPads, so it would be strange not to have some hardware announcements at the event — especially considering that an updated version of the company’s entry-level $329 iPad would seemingly be the perfect place to read a paid Apple News subscription. Apple hasn’t formally sent out invitations for the event yet, but BuzzFeed’s John Paczkowski has a history of getting dates like these right, so it’ll likely only be a matter of time before Apple officially announces the event. 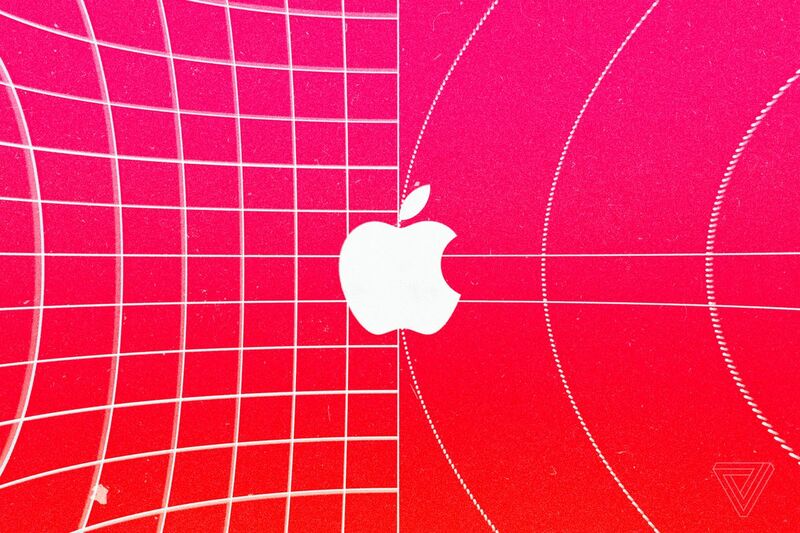 Reports have been swirling about Apple adding a paid unlimited subscription to Apple News for months, suggesting the company would offer premium magazine and news subscriptions in a single bundle, similar to what Netflix and Hulu provide for TV and movies. Images previewing the service were found in an iOS 12.2 beta last month, indicating that Apple may be close to launch. The Wall Street Journal reported earlier today that Apple was having some issues with publisher partners over revenue splits for the upcoming service, with Apple reportedly demanding a staggering 50 percent cut before dividing the other half between publishers based on how much their articles were read. The service is rumored to cost $10 per month, although that number hasn’t been finalized, according to the WSJ. The paid Apple News subscription — along with Apple Music and the upcoming TV service — is part of Apple’s renewed focus on selling paid services going forward, following a slump in iPhone sales that has led the company to explore new sources of revenue for the future.